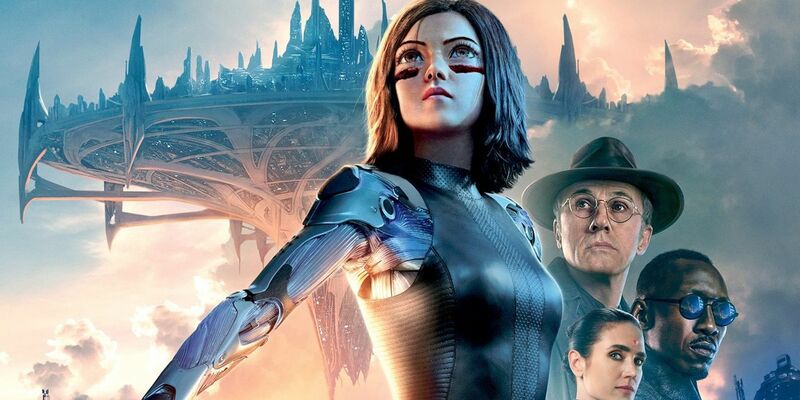 SPOILER WARNING: The following article contains spoilers for Alita: Battle Angel, in theaters Feb. 14. Although Alita: Battle Angel's box office prospects look grim, producer James Cameron admits he's hoping for a sequel to the film, though such plans could open the movie up to mocking if they never come to fruition. "Well, we obviously have a plan for [a sequel]," Cameron told Digital Spy. "But it's cheeky to set up a sequel before you're proven. That can blow back in your face. We think of something like Warcraft that was clearly set up with the intention to do sequels, and then it becomes mock-able because the film doesn't succeed." "But I don't worry about stuff like that," he continued. "If the film fails, it's its own punishment, you know? It doesn't matter if we get mocked on top of having failed." With Alita targeting Edward Norton's Nova at the end of the movie, it's definitely a cliffhanger conclusion. However, the movie is going to have to do incredibly well at the foreign box office to justify a sequel, as Alita cost between $150 and $200 million to make. Directed by Robert Rodriguez, Alita: Battle Angel adapts Yukito Kishiro's popular manga Battle Angel Alita. It will arrive in theaters on February 14. The film stars Rosa Salazar, Christoph Waltz, Jennifer Connelly, Mahershala Ali, Ed Skrein, Jackie Earle Haley, Keean Johnson, Michelle Rodriguez, Lana Condor and Eiza González.